Christmas Holiday Ideas. 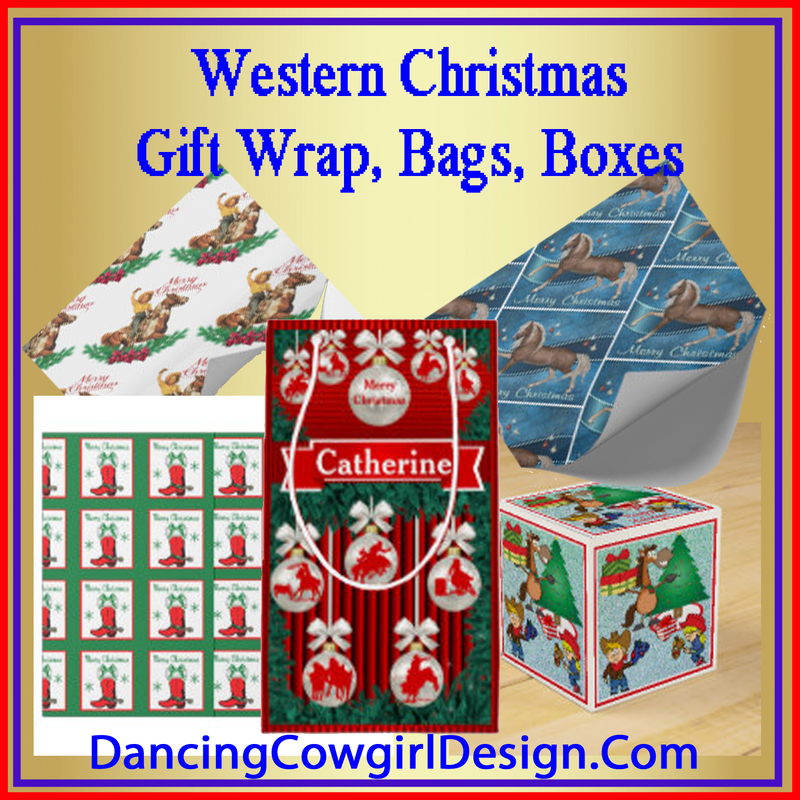 Christmas costumes, Christmas coloring pages, Christmas line dances, Christmas decorating ideas, Christmas Stockings, Western Christmas, ornaments and more. If you are thinking about the holidays, this is a great place to start. I believe that there is a little something for anyone looking to get in the holiday spirit. 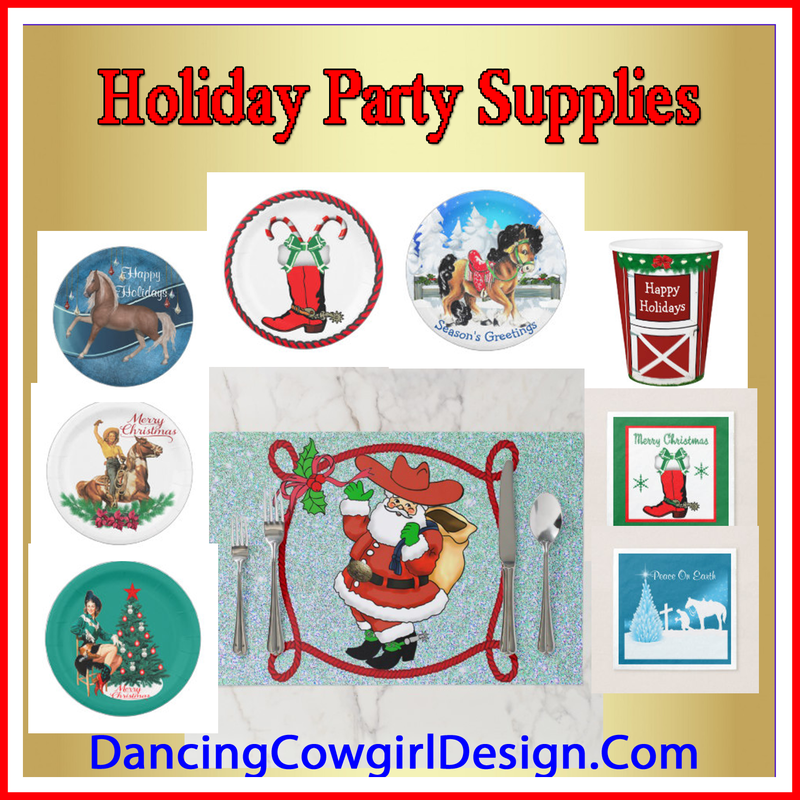 Below are the photo links to the pages at Dancing Cowgirl Design that might help you find what you need for the holidays.